Full, feathery arches flatter everyone. 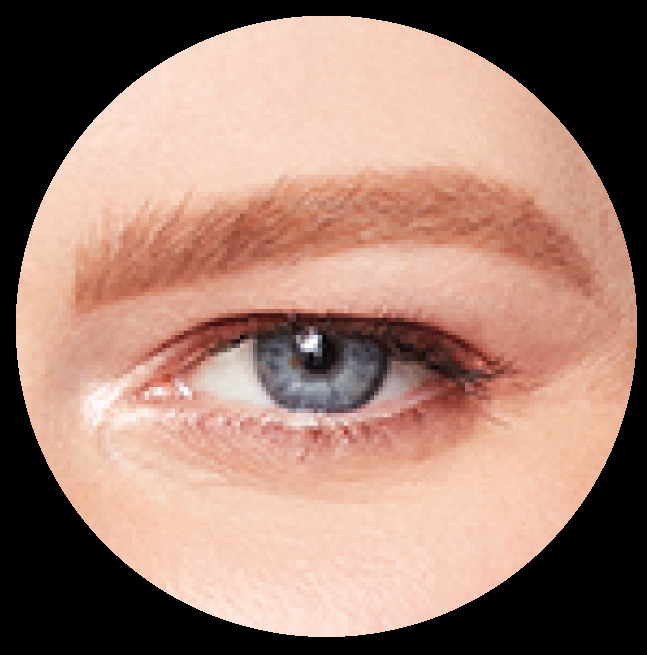 Learn how to add instant volume to thin, barely-there brows. 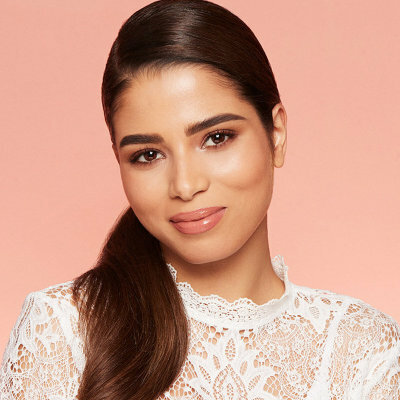 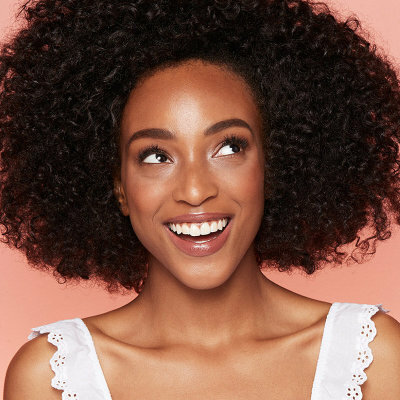 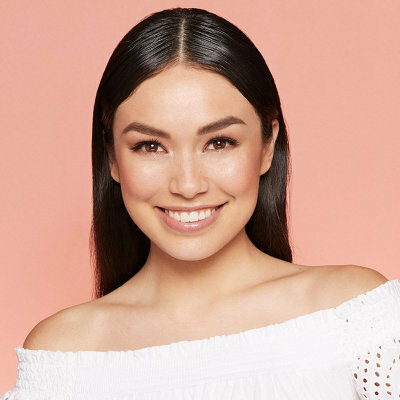 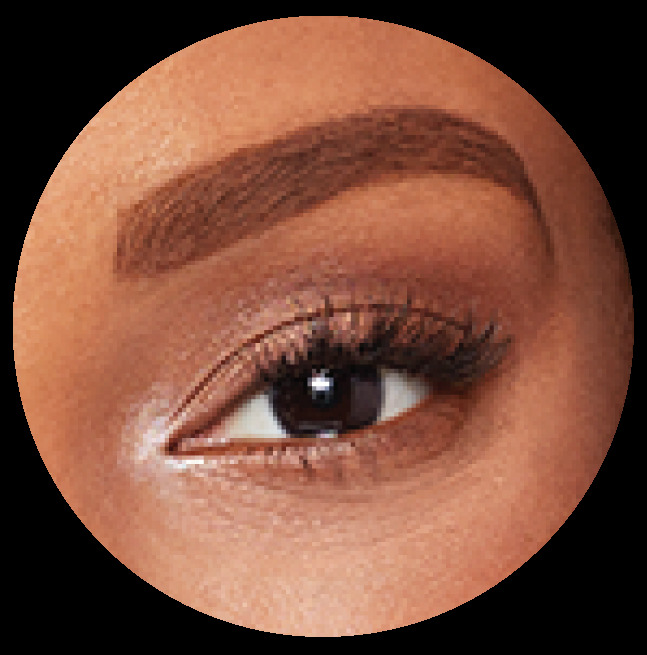 Try your perfect brows on for size with the Brow Try-On Experience. 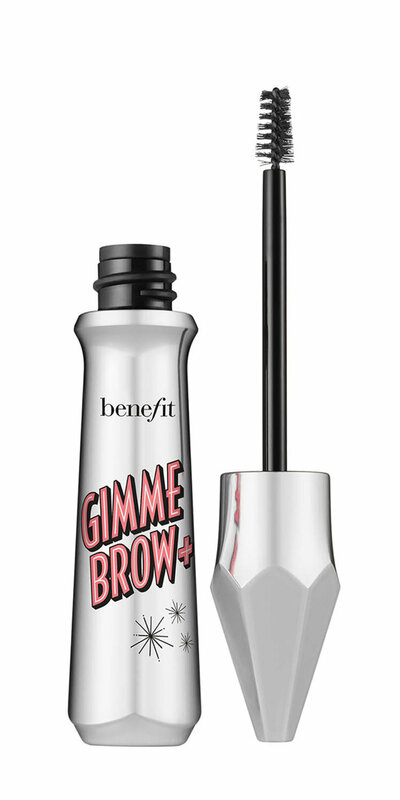 Swipe on fuller-looking brows with this best-selling tinted eyebrow gel. 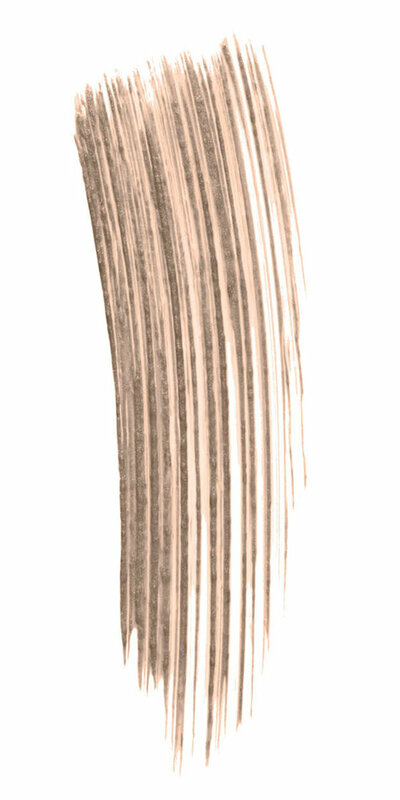 Tiny microfibers adhere to your skin and hairs, creating natural-looking thickness and definition.